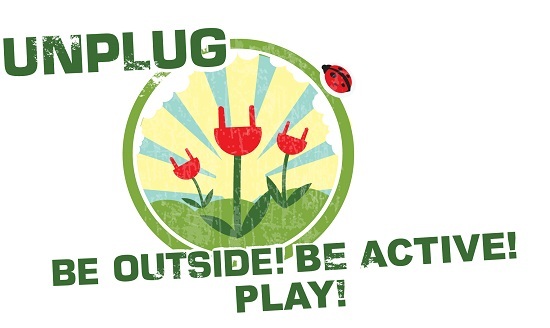 Unplug and Be Outside Week is Here! Unplug and Be Outside Week is a series of FREE activities to inspire and empower families to get off the couch and be active! From April 25-30, there will be activities taking place throughout Meridian including fishing, sports clinics, gardening, outdoor theater, and much more. Visit the Unplug and Be Outside website (http://www.meridiancity.org/unplug/) for a full list of the activities being offered. For questions about any of the activities taking place, please contact the Meridian Parks and Recreation Department at 888-3579. Einstein’s Oilery is a homegrown, Idaho company owned and founded right here in the Treasure Valley. Because of our local roots, we will always be deeply committed to and grateful for this community. It has truly made us what we are! Thank you Treasure Valley for all your support and trust over the years! The above image is courtesy of the good folks at http://stickersnorthwest.com. Check them out. 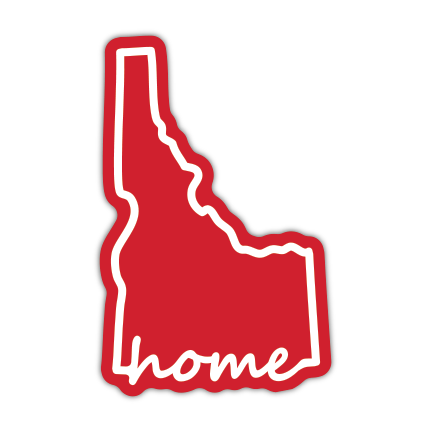 They’ve got some great products to help show your Idaho pride!